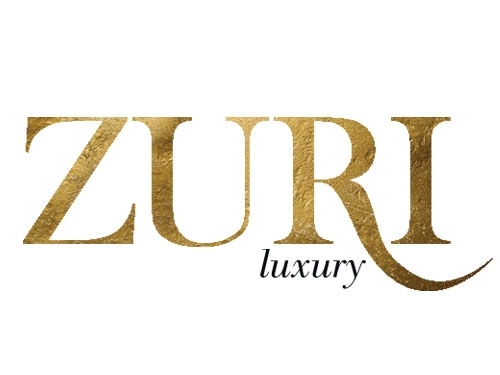 The only luxury magazine created to cater specifically to the tastes of East Africa’s fast growing strata of ultra-high-net-worth-individuals, Zuri offers an unrivalled marketing platform for purveyors of global luxury. 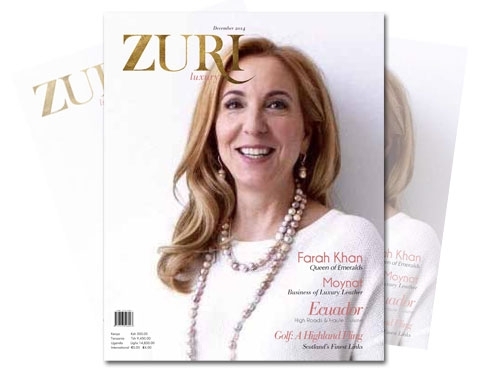 OnDesign are the art directors and designers of the monthly magazine. 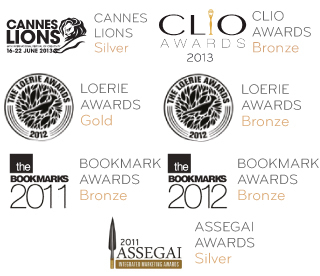 OnDesign were tasked with creating a set of teaser emails to encourage involvement from BP staff and external companies. 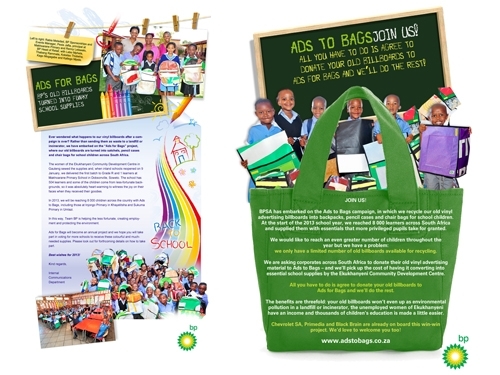 BP is helping disadvantaged school kids with basic school necessities by making school bags from vinyl banner ads. "With help from “The Women of Ekukhanyeni”, we are recycling as many old billboards as we can get our hands on into sturdy and funky school bags, pencil cases and chair bags." 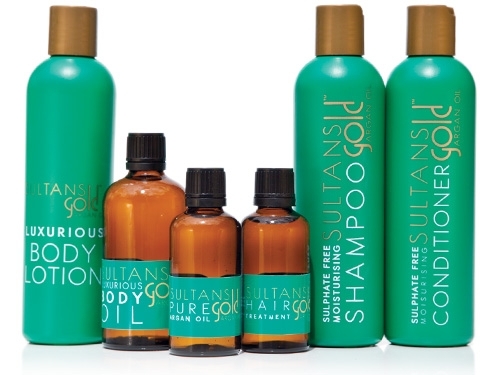 OnDesign were commissioned to design a corporate identity logo and packaging for this newly launched product in South Africa. 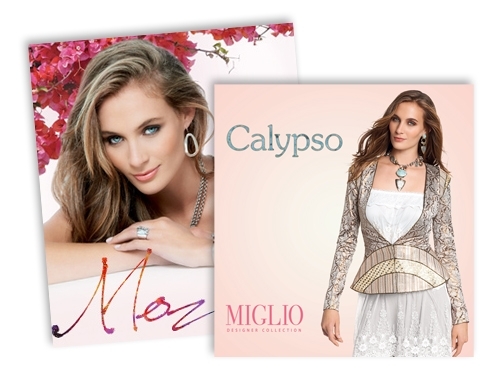 Miglio Designer Jewellery twice yearly annual sales catalogues. 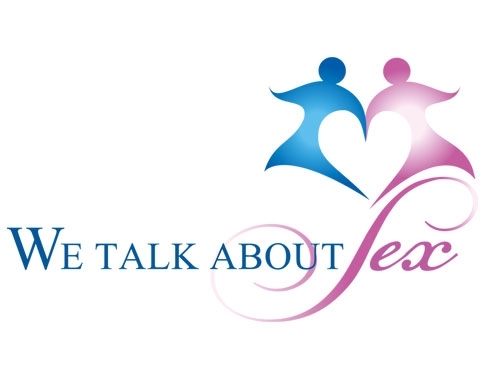 Concept to completetion design done by OnDesign.